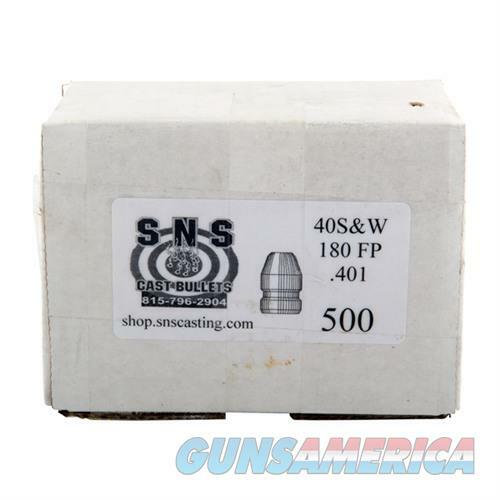 Founded by competitive shooters, SNS casts their bullets with using a high-quality 92% lead/6% antimony/2% tin alloy and lubes them with Magma Blue lube. The result is extremely consistent bullets that give you the accuracy you want - at economical prices. Available for both pistol and rifle calibers.